Welcome! One visit to beautiful Downtown River and you'll understand the allure of the area. 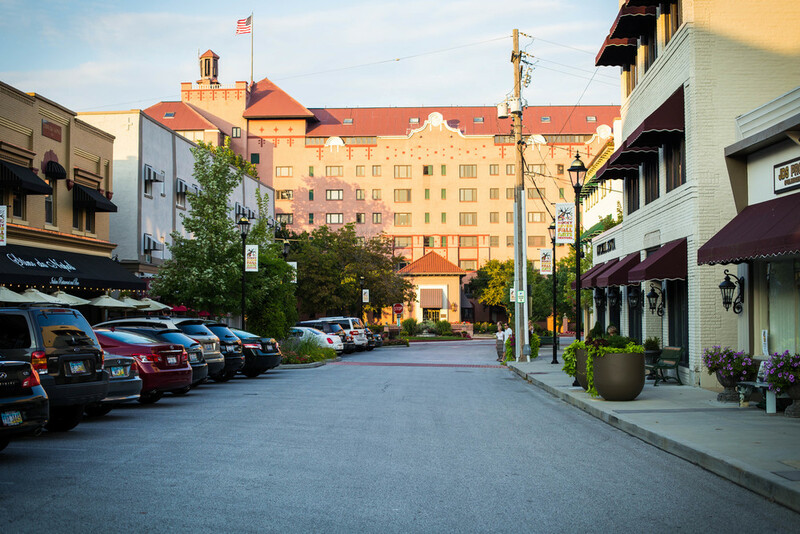 Our bustling city center spans from the iconic Westlake condominium "pink building" to St. Christopher Church, and offers charm, convenience and amenities. On foot or on your bike, come sample homemade gelato, indulge in a massage, browse consignment boutiques or get in a workout - there's something for everyone! Exit 162 at Hilliard Blvd. .3 miles, left on Wooster Rd. .8 miles, left on Detroit Rd. .8 miles, left on Puritas Rd. .5 miles, right on Valley Pkwy. .9 miles, left on Wooster Rd. 2.5 miles, left on Detroit Rd. 7.2 miles, Exit 162 at Hilliard Blvd.